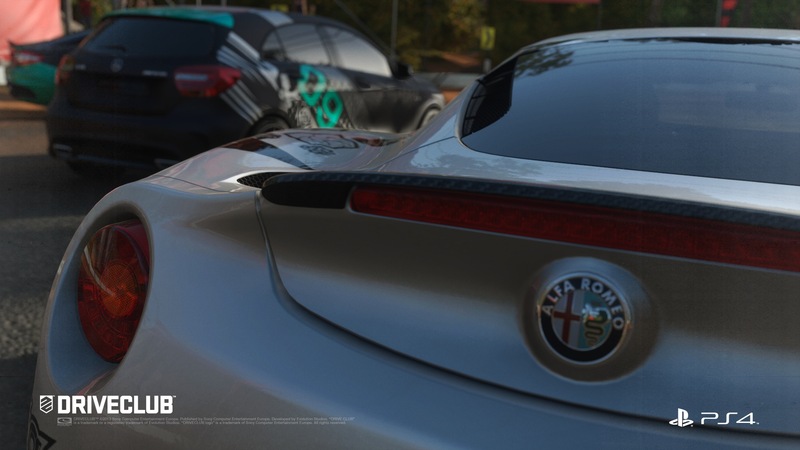 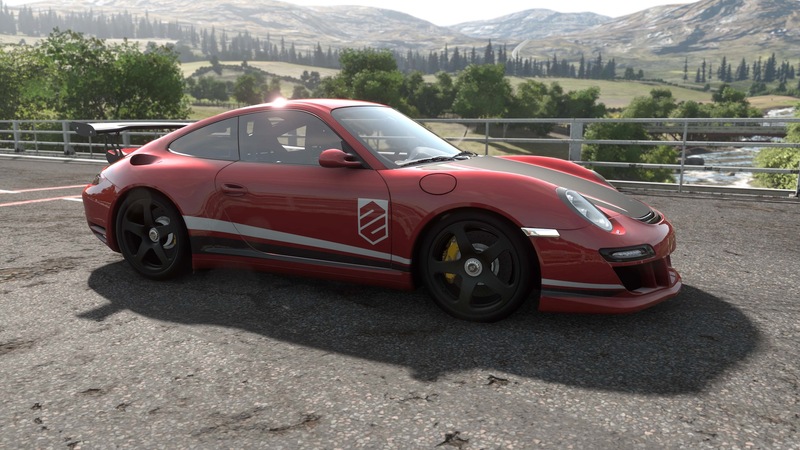 These super shiny DriveClub screens not only give us a peek the damage modelling which allows you to totally ruin your beautiful vehicles, they also show off the bonus content available with pre-orders. 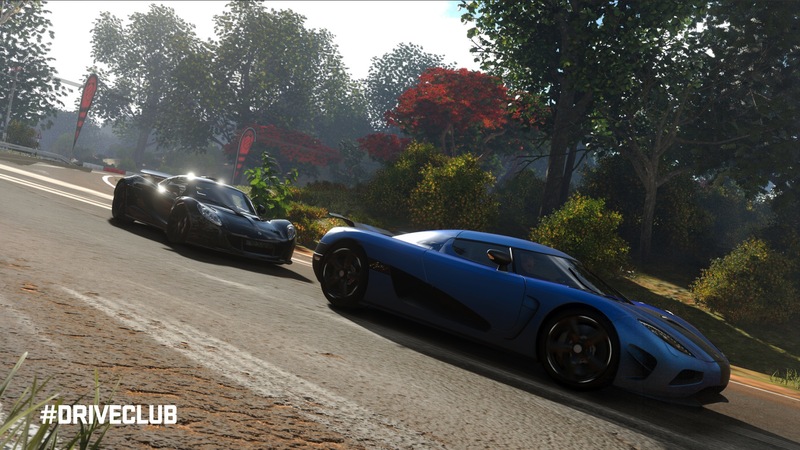 All pre-orders will receive a three month subscription pack for PS Plus. 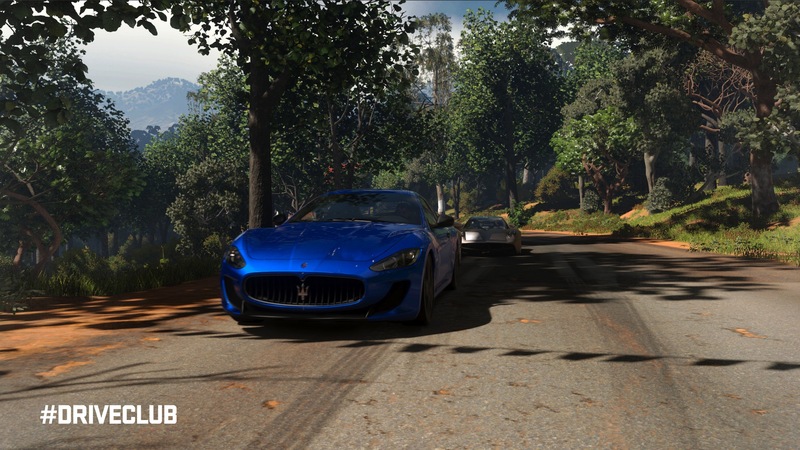 There are also three retailer-specific pre-order bonuses, each offering an exclusive luxury car and other content. 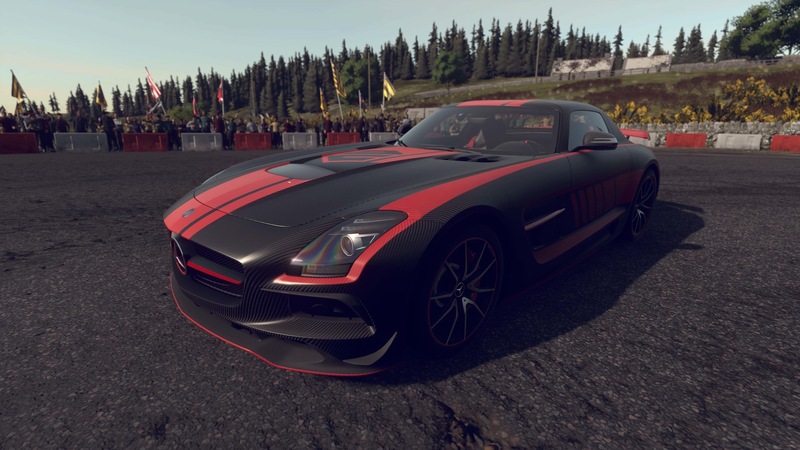 Amazon is offering a Mercedes SLS AMG Coupe Black Series Pack with RUF RT12 R Pack. 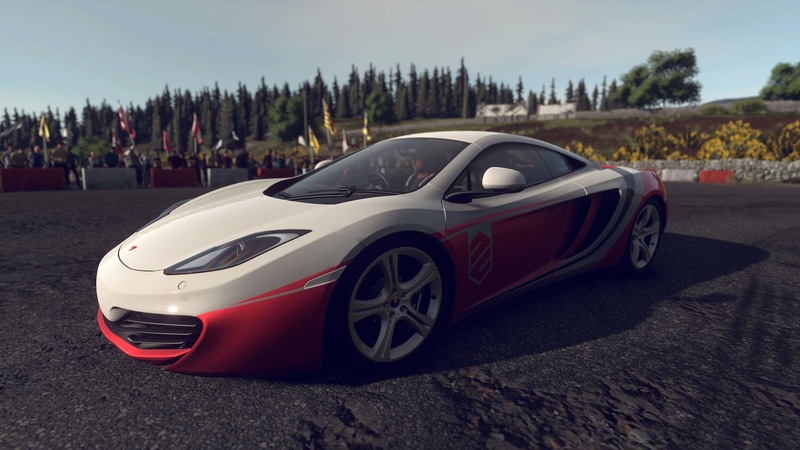 GameStop has a Special McLaren 12C Pack. 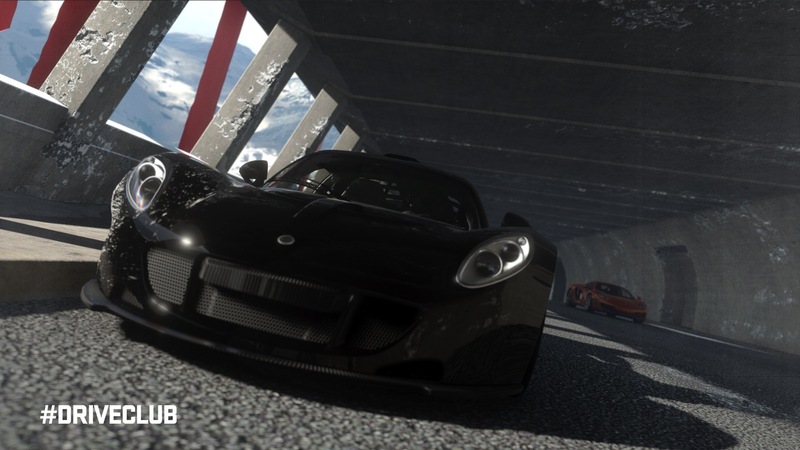 Pre-orders made through Sony offer the RUF R12 R Pack. 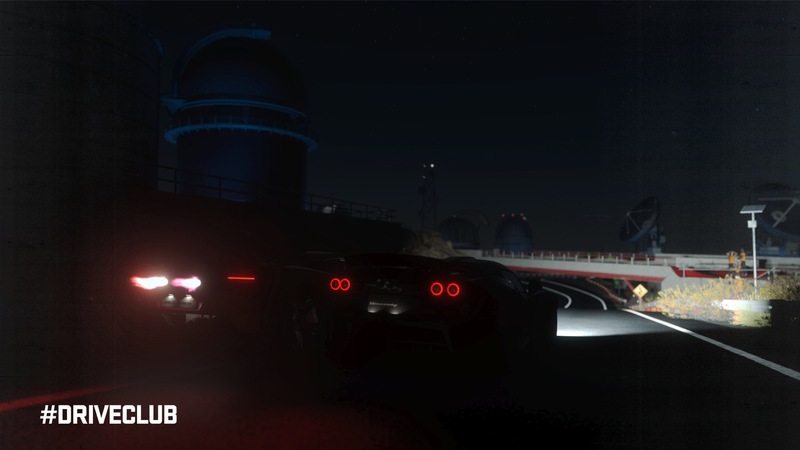 You can check these out in the videos below. 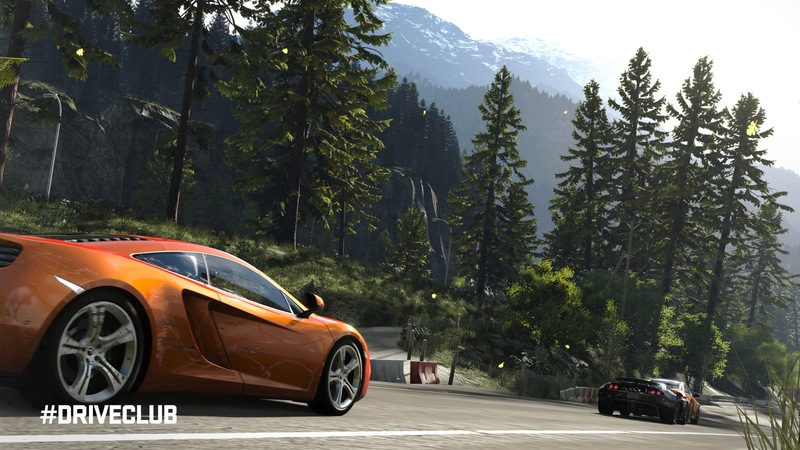 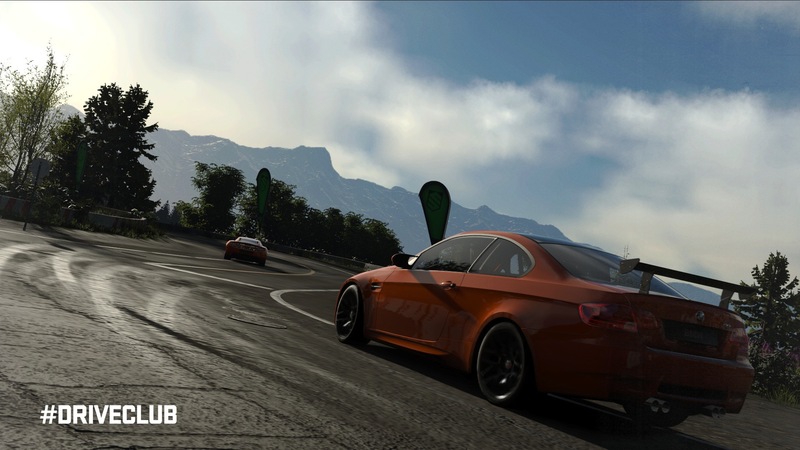 DriveClub is a PS4 launch title from Evolution Studios. 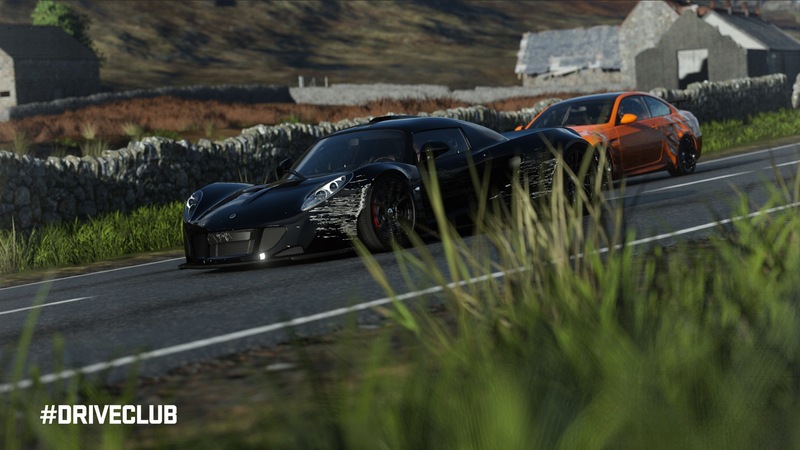 It will be free-to-play for PS Plus subscribers, but those who buy the full game won’t have to mess about with purchasing extra content and so on.